As we move forward and the evolution of Informational Technology goes on, the challenge of constantly increasing data arrays storage becomes more obvious. Flash-memory, HDDs and SSDs have their limits: both in volume and reliability. The natural question “What’s next?” – sounds relevant in this context. The University of Southampton believes that the answer is Five-Dimensional (5D) Glass Discs. As it was mentioned previously on our blog, traditional flash wears out, HDDs occasionally fail, physical photographs fade and paper books rot. Optical media meets archival purposes best, and this is why the industry re-shaped driven by the market conditions partially in this segment. It sets certain important tasks in front of Optical Media: preservation and security of humanity’s collective culture heritage for generations to come. Currently this critical data is transferred from one slowly failing storage medium to other one, but what if we had means to store it once and forget about it? The possible next-generation optical media – 5D Glass Disc is something that may serve as “everlasting” data storage solution. The technology uses data encoding within sub-microscopic nanostructures in glass. Existing optical media, such as CDs and DVDs use two dimensions to store data, while the new technology adds three more dimensions to it: nanograting orientation, refraction ‘strength’ and location within x, y and z axis. Researchers say that three additional dimensions increase the storage capacity up to 360 Terabytes per disc. Speed aging tests of the glass disc showed fantastic results: the data stored on such kind of media may outlive the planet itself: at 190 °C operational lifetime is calculated to be a ‘mere’ 13.8 billion years! It all sounds like a technology from Star Wars Universe or any other fantastic saga’s, but in fact it is an actual technology, that may re-define the entire optical media industry in future (at least the data archiving segment of it). It would be fair to note here, that in the very beginning of CD-era in the mid-80s nobody would ever think that optical media would later become so cost-effective for personal and corporate use. 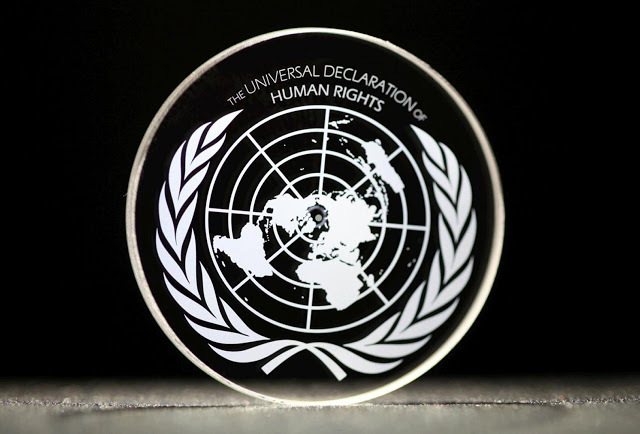 See the video displaying data-writing on 5D glass disc.